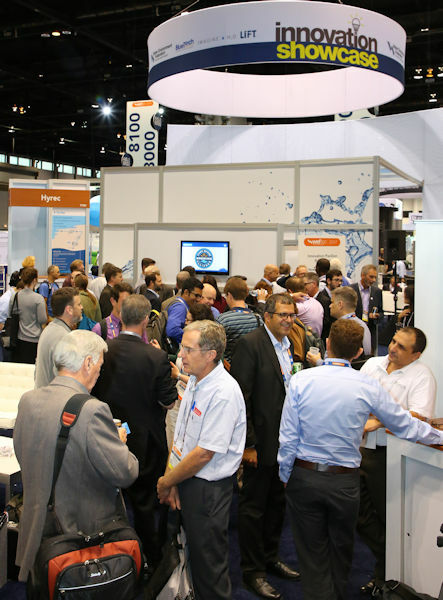 WEFTEC 2018 attendees will have access to the more than 1000 companies in the exhibition. Photo courtesy of Oscar & Associates. 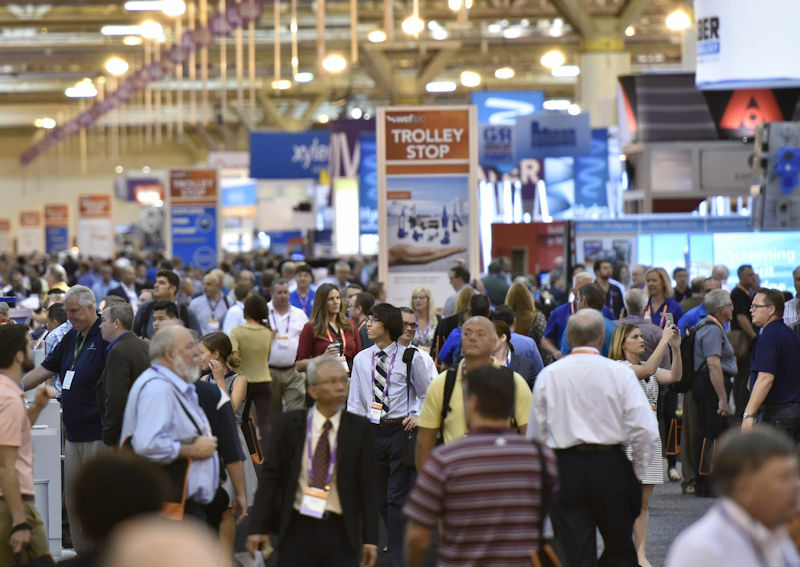 The 2018 Water Environment Federation (WEF; Alexandria, Va.) technical exhibition and conference (WEFTEC®) returns to New Orleans, Sept. 29–Oct. 3 at the New Orleans Morial Convention Center. more than 1000 exhibiting companies covering about 300,000 ft2 of floor space. Prepare your schedule with the WEFTEC 2018 Conference Announcement and the WEFTEC Mobile App. 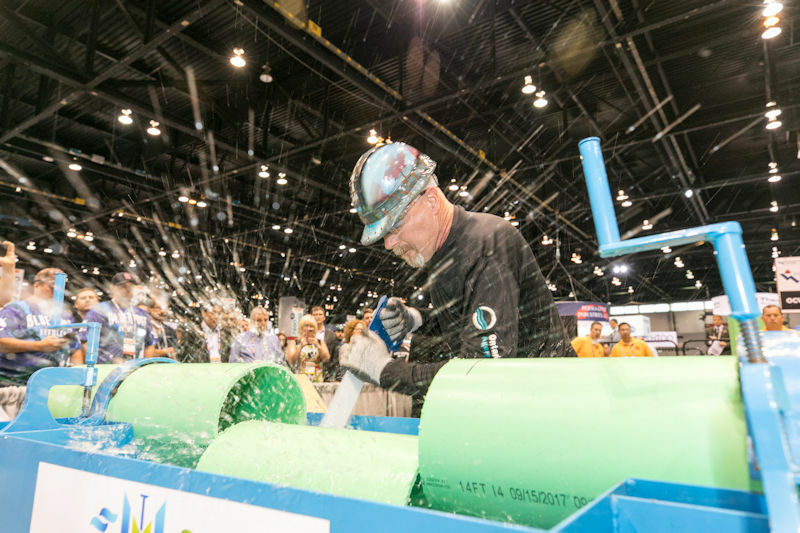 Learn more onsite in WEFTEC Now, the conference’s official daily newspaper. 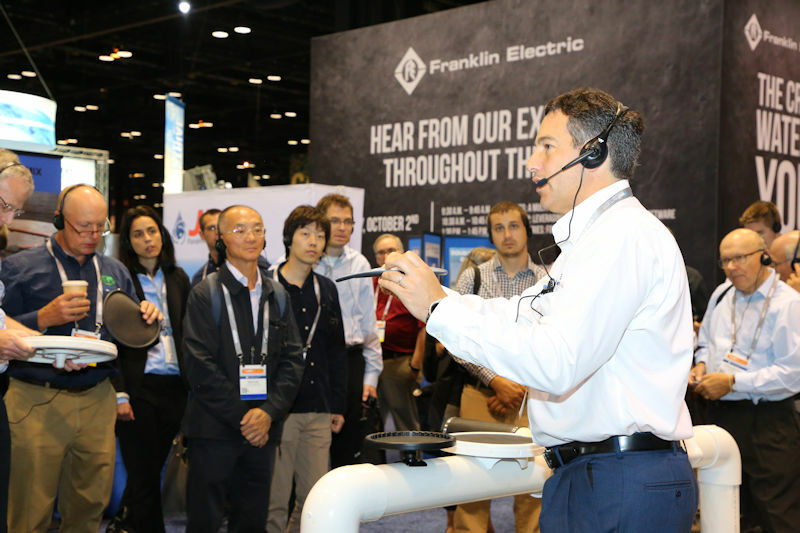 WEFTEC offers a variety of learning opportunities. Workshops offer in-depth, hands-on opportunities to learn about specific topics. Technical sessions provide insight from experts on a diverse collection of topics. The Interactive Knowledge Exchange (IKE) sessions use video to highlight the best ideas and developments in the water sector. Mobile session participants meet at a room in the exhibition and then walk the floor to hear presentations by experts at selected booths. Photo courtesy of Oscar & Associates. During mobile sessions, participants walk the exhibition to visit selected booths and hear themed presentations by experts from the sector’s most innovative companies and organizations. They start at booth 4609 in Hall F, and booth 7613 in Hall I.
WEF follows guidelines that allow WEFTEC attendees to earn the highest level of education credits. Earn up to 1.2 Continuing Education Units at workshops, 16.5 Professional Development Hours at technical sessions, and up to 8 contact hours per day for visiting the exhibition. 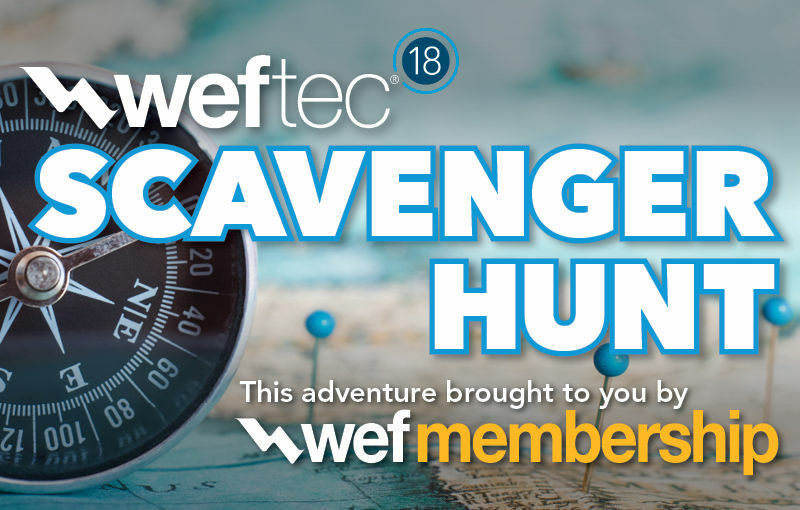 For credit, remember to scan WEFTEC badges when entering and exiting a workshop, session, or the exhibition. The exhibition will be open 8:30 a.m.–5 p.m., Oct. 1–3. Prepare by searching for specific exhibitors by name or by category or by exploring the floor plan. Network with peers during the Innovation Pavilion reception Oct. 1 and Oct. 2. Photo courtesy of Oscar & Associates. Find the Stormwater Pavilion and Theater in booth 1737 in Hall C. See the latest in stormwater management and wet weather products and services. The pavilion features educational programming as well as receptions, 5–6 p.m., Oct. 1 and Oct. 2. Visit the Innovation Showcase Pavilion and Theater in booth 3129 in Hall E. Meet the winners of innovative product awards, hear presentations related to innovative technologies and solutions, and attend receptions to network, 5–6 p.m., Oct. 1 and Oct. 2. Also, across from the Innovation Pavilion, find the Clean Water Services (Hillsboro, Ore.) Pure Water Wagon, a mobile treatment educational platform, at booth 8112; a Discovery Zone with kiosks manned by startup companies; and the Pure Water Brewing Alliance Beer Garden in booth 8113 to sample beer made from treated effluent, 1–5 p.m., Oct. 1 and Oct. 2. The WEF Plaza, located in Hall G, provides information about WEF’s latest resources and efforts. The WEF Bookstore, membership booth, honors and awards display, and Global Center will be in the plaza. The Global Center provides services for international attendees, trade delegations, and U.S. exhibitors, as well as educational sessions throughout the conference. Pick up a Scavenger Hunt play card at the membership booth in the WEF Plaza. Visit all the exhibits on the card, collect a stamp from each exhibit, and return completed cards to the membership booth for a chance to win a grand prize each day from Monday through Wednesday. Keynote speaker Kevin Brown will discuss everyday heroes during the Opening General Session. Photo courtesy of Brown. The water sector is full of everyday heroes. 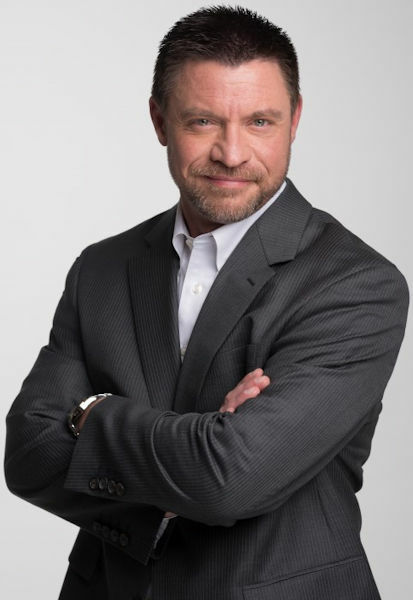 During the WEFTEC 2018 Opening General Session, keynote speaker Kevin Brown will describe the qualities of these inspirational individuals and how to embody these characteristics. Brown is a motivational speaker and author of The Hero Effect. Before his talk, 2017–2018 WEF President Jenny Hartfelder and WEF Executive Director Eileen O’Neill will give opening remarks and introduce the relaunch of WEF’s Water’s Worth It™ grassroots public awareness campaign. Hear more at the Opening General Session in Great Hall A, 8:30–9:30 a.m. on Oct. 1. Professionals put their skills to the test in five events during the Operations Challenge competition. Photo courtesy of Kieffer Photography. See wastewater treatment professionals put their skills to the test during Operations Challenge in booth 3863 of Hall F. Teams of elite competitors will participate in Process Control and Laboratory events, 10 a.m.–5 p.m. on Oct. 1, and Collections System, Safety, and KSB Maintenance events, 8:30 a.m.–5 p.m. on Oct 2. The Stormwater Congress program provides educational programming and the chance to learn from leaders in the water sector through 15 technical sessions and workshops. WEF Young Professionals Reception at Crescent City Brewhouse, 8–11 p.m. on Oct. 1. WEF members can take advantage of some exclusive features this year. A members-only lounge can be found within the WEF Me mbership booth in Hall G. Stop by to enjoy complimentary light refreshments, mobile device charging outlets, and comfortable seating. 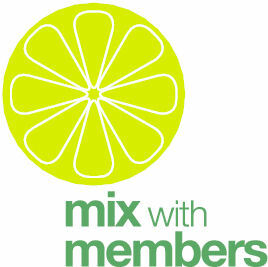 Enjoy cocktails and conversation at the Mix with Members reception in the Great Hall foyer, 5–6:30 p.m. on Sept. 30. And members and exhibitors can make reservations for meetings between 9 a.m. and 5 p.m., Oct. 1–3 in the Huddle Room, located in booth 3171 of Hall E.
“Join the ReGeneration at WEFTEC 2018.